According to the popular Mediterranean diet while taking statins, the risk of cardiovascular mortality could be lowered according to new research. Recent European research has found that a Mediterranean diet while taking statins may reduce the risk of death for people who have had a heart attack or stroke, especially the risk of death from cardiovascular causes. The new study by researchers from the IRCC Neuromed, Pozzilli, Italy, enrolled 1,180 participants with a history of cardiovascular disease and an average age of 67.7 years. The participants were observed with a mean of 7.9 years, during which adherence to the diet was measured by a Mediterranean diet score. 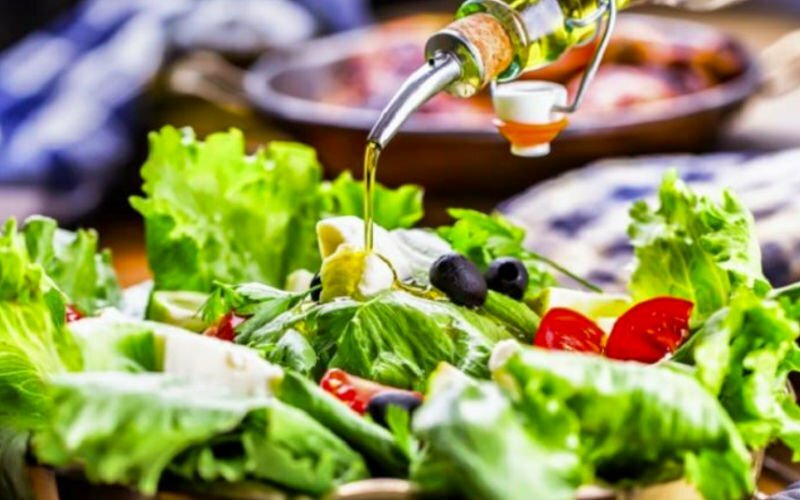 The results published in the International Journal of Cardiology showed that participants who followed a Mediterranean diet had a lower risk of death, all causes, cardiovascular and cardiovascular / cerebrovascular disease. In addition, the team found that those who combined statins with an average to high adherence to the Mediterranean diet had a much lower risk than expected, compared to those who did not use statins or had no average to high adherence Risk of cardiovascular and cardiovascular / cerebrovascular death the diet. Statins alone did not reduce the risk of death. "We found that statins and the Mediterranean diet together were more effective than one or the other was considered separately to reduce the risk of cardiovascular mortality. Probably a Mediterranean diet has favored the beneficial effects of statins that were generally used in low doses in our practice study, "said lead author of the study Marialaura Bonaccio. Statins are prescribed to patients with cardiovascular disease along with the recommendation for a healthy diet. The team also explored possible explanations of why the drug-drug interaction had a positive effect – increasing inflammation, but not cholesterol. "The favorable combination of statins and Mediterranean diet seemed more likely than the Cholesterinspi to reduce the rate of subclinical inflammation, a disease that raises the risk of disease and mortality. This finding is of particular interest against the backdrop of our observation that high levels of subclinical inflammation doubled the mortality risk in patients who have had a heart attack or stroke, "study author Licia Iacoviello said.